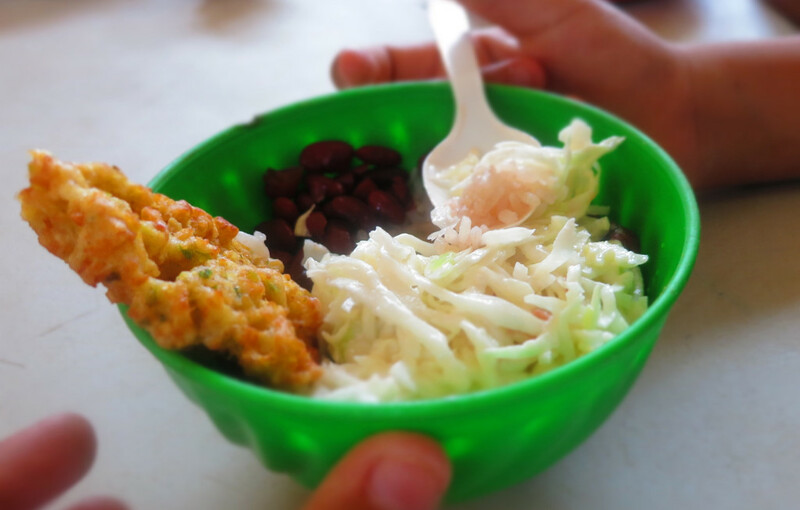 Education Plus has served over 150,000 meals since 2012. 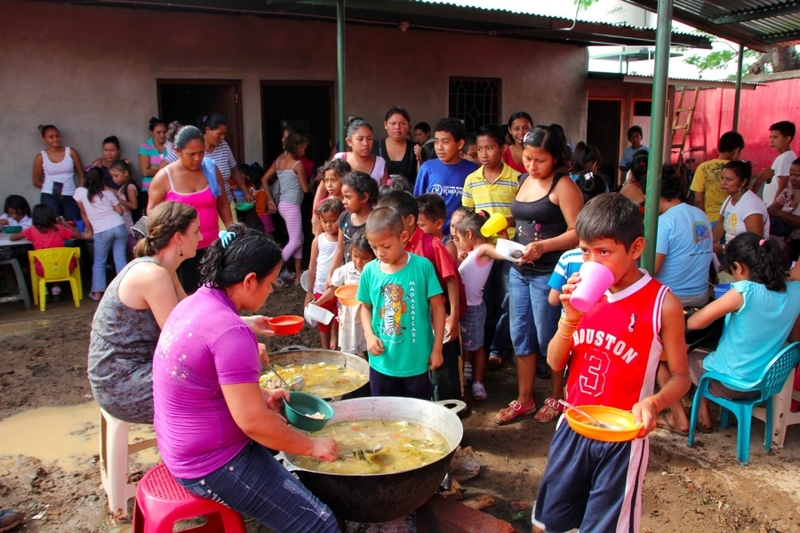 That is 150,000 hunger-free nights, or 410 years of suffering alleviated. 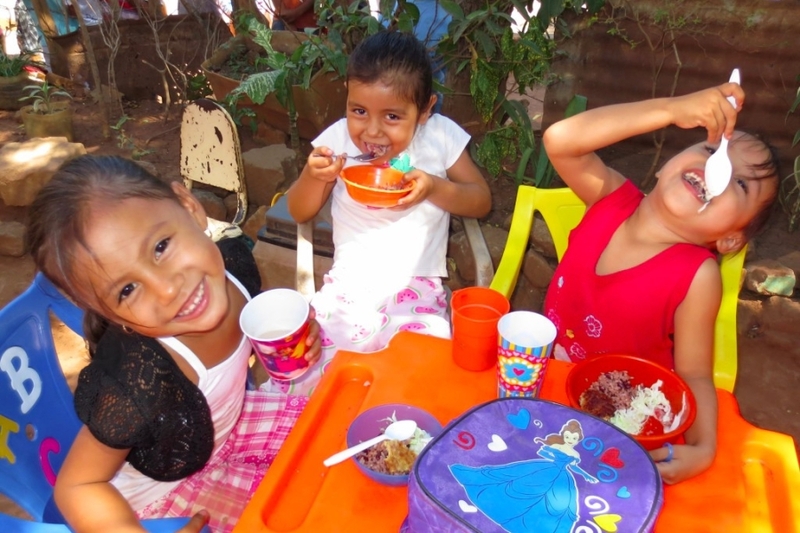 We believe that access to food is a basic human right and that no child should suffer from preventable hunger. 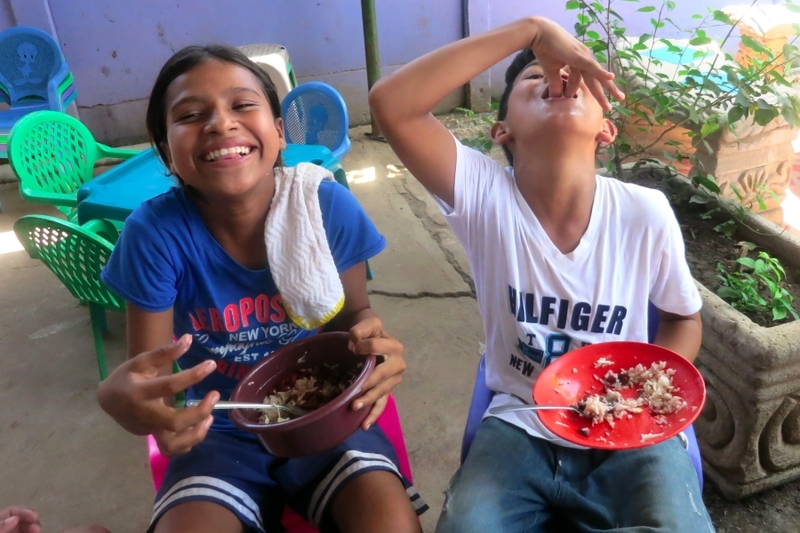 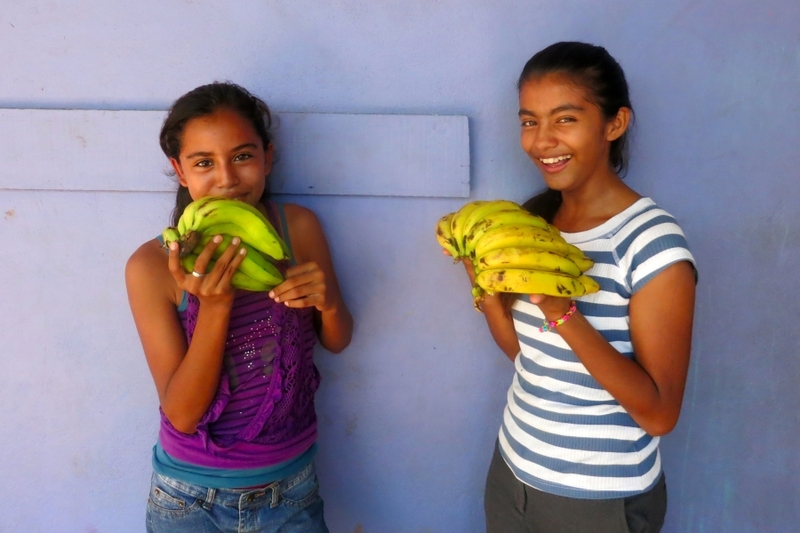 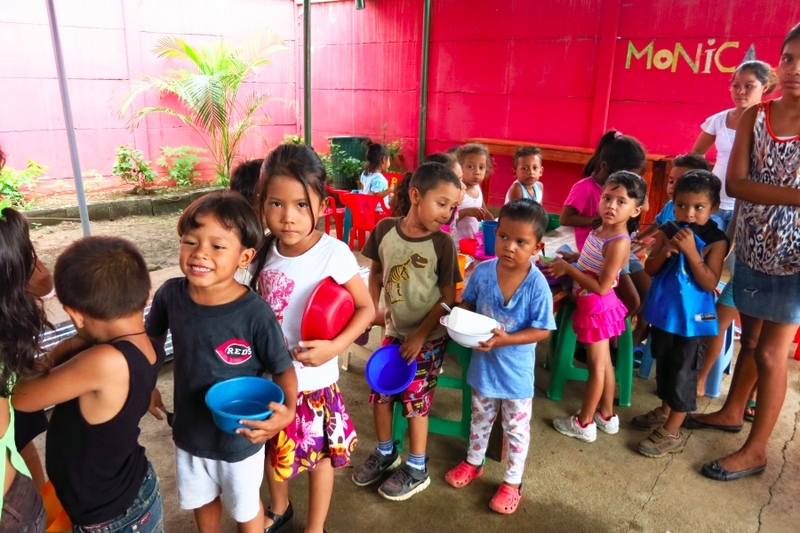 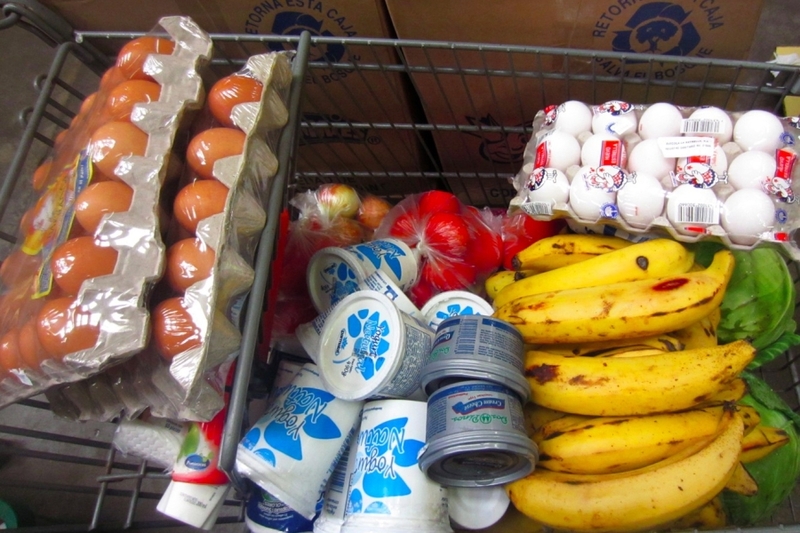 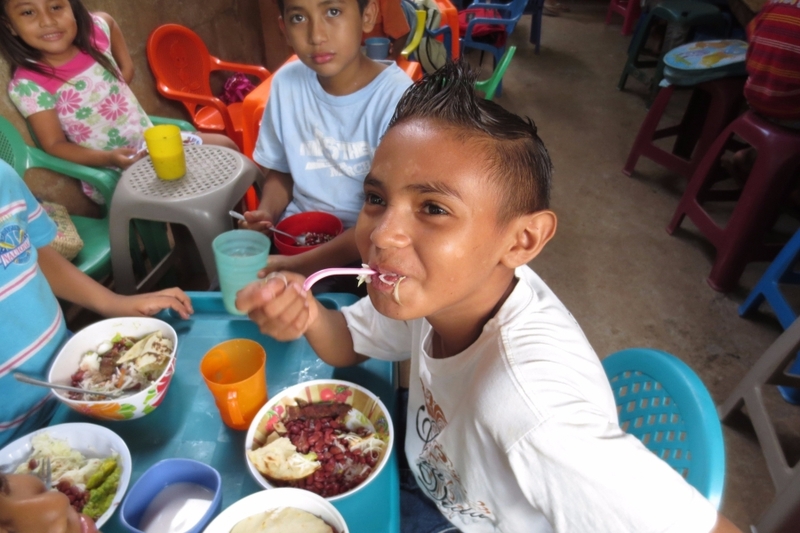 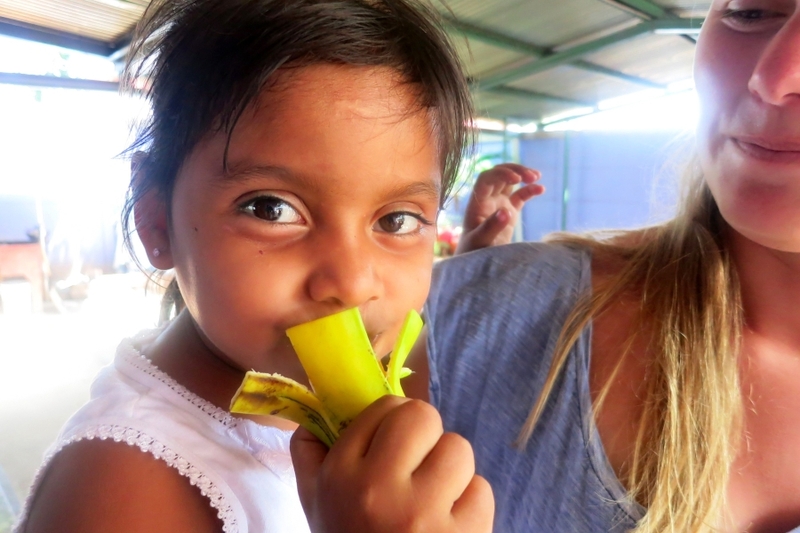 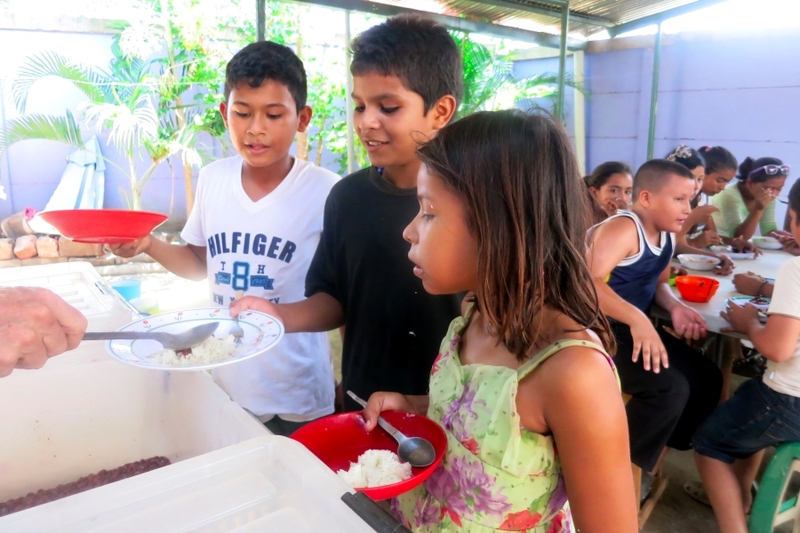 Thanks to you, our donors, and our nutritional partners SG Foundation and Samaritans International, all of our students have received at least one hot, nutritious meal, one banana, and one glass of milk or fresh fruit juice every weekday since 2012. 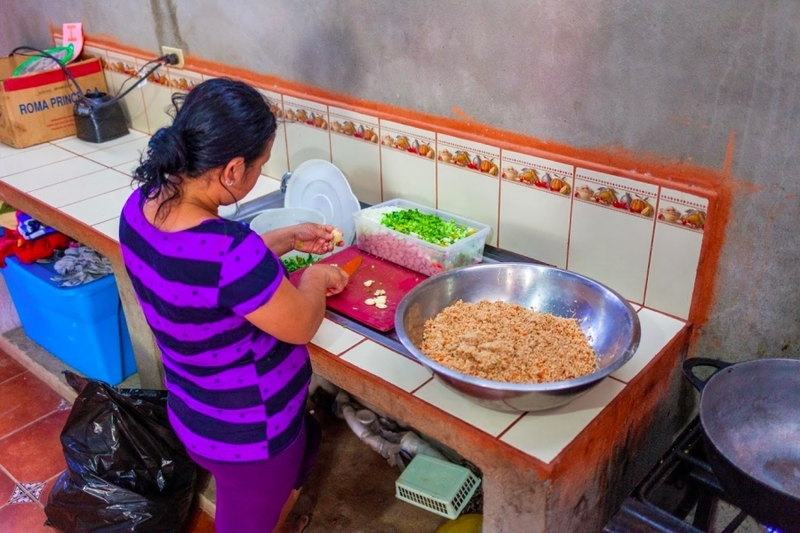 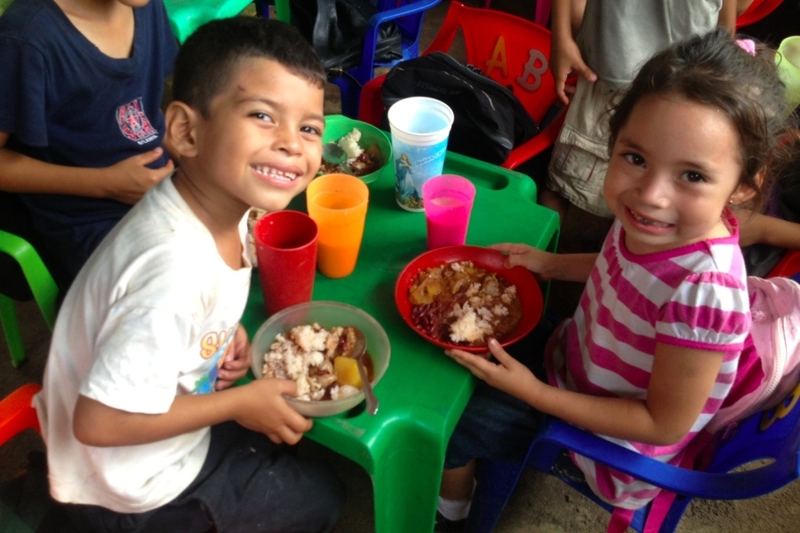 For many of our children, this is the only meal they receive on any given day. 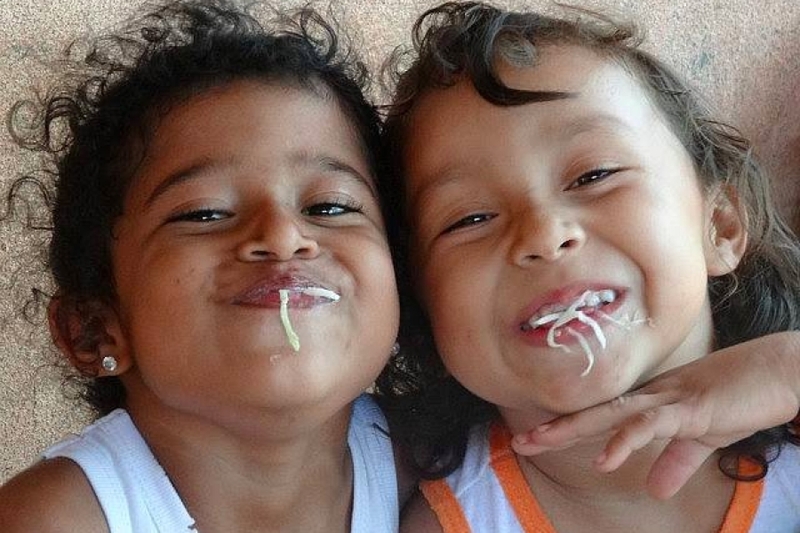 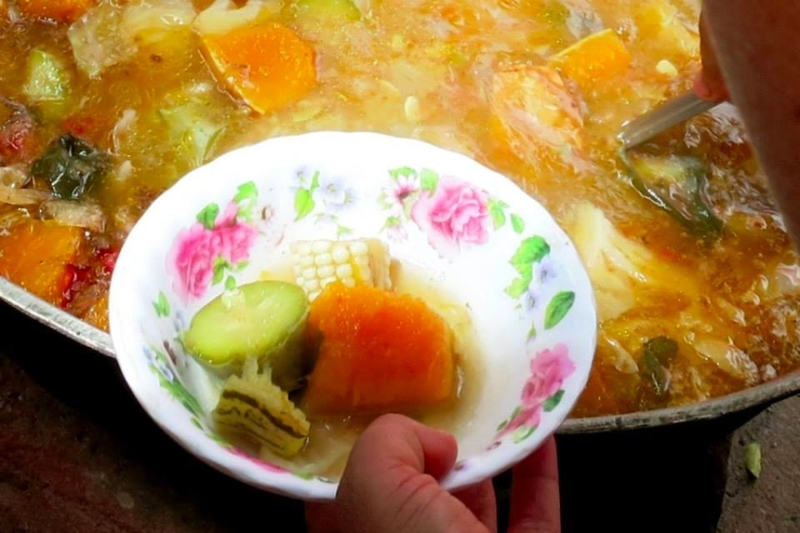 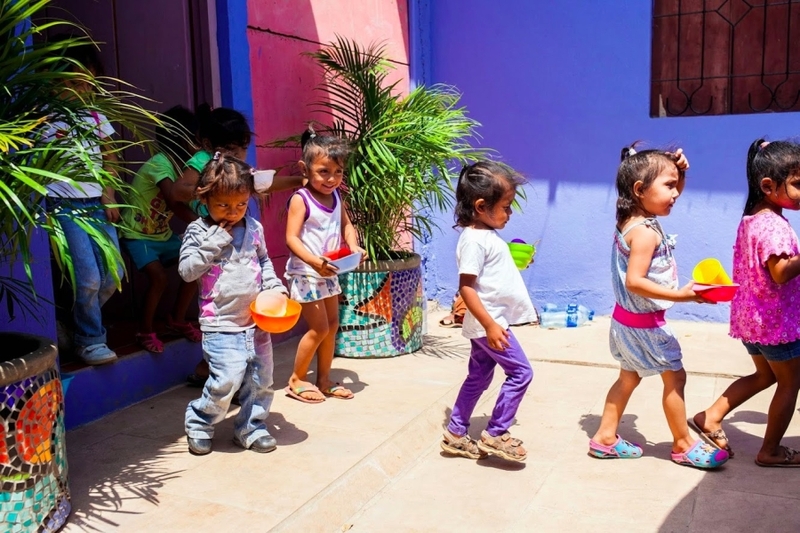 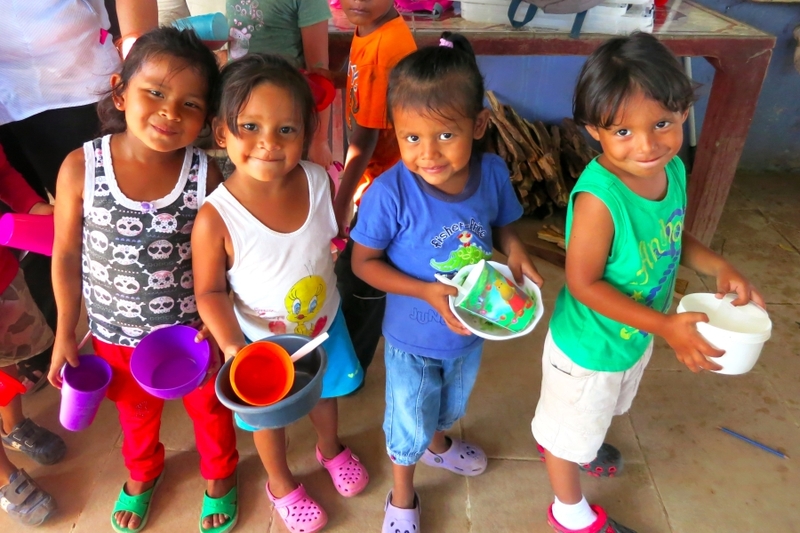 This provides the nutrition that children need to learn, grow, and develop.